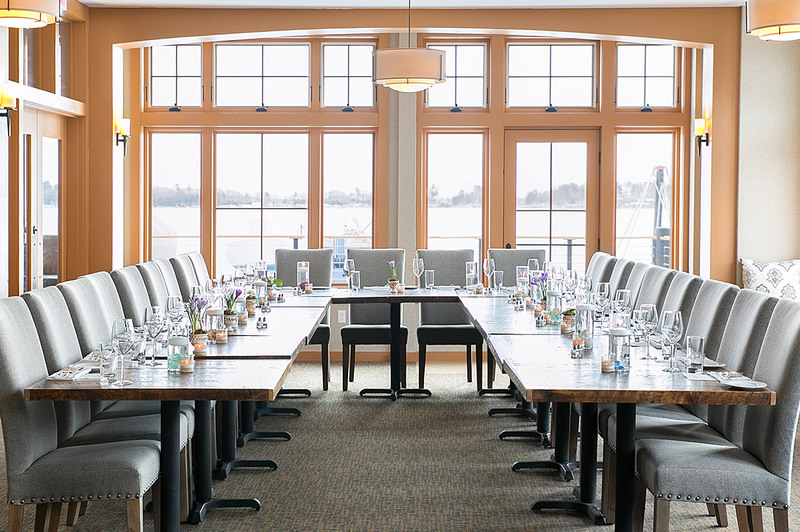 With breathtaking views, the Casco Bay Room is the perfect space to host your rehearsal dinner. 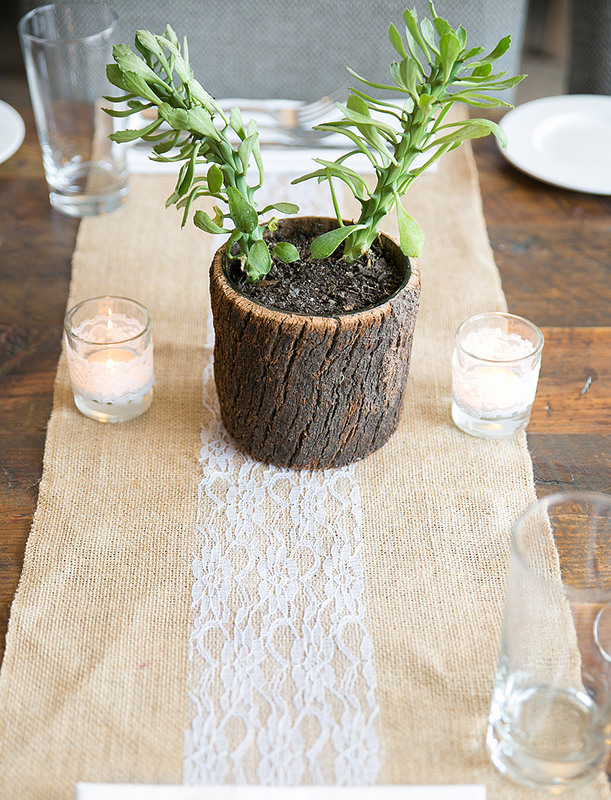 The horseshoe layout is ideal for celebrating a special occasion so everyone can face each other while offering toasts to the guests of honor. 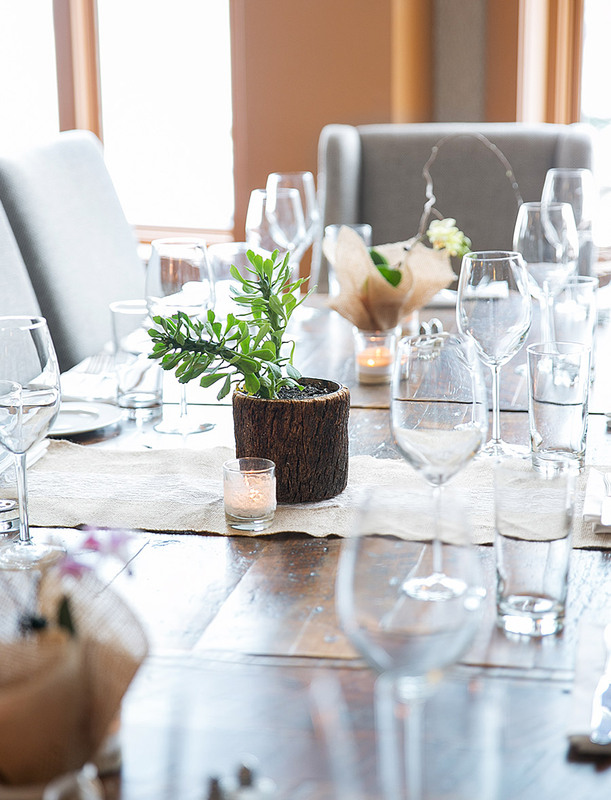 Breathtaking views, a comforting atmosphere and delicious food make the Dockside Grill the perfect place to hold a private function, rehearsal dinner, birthday party or corporate event. 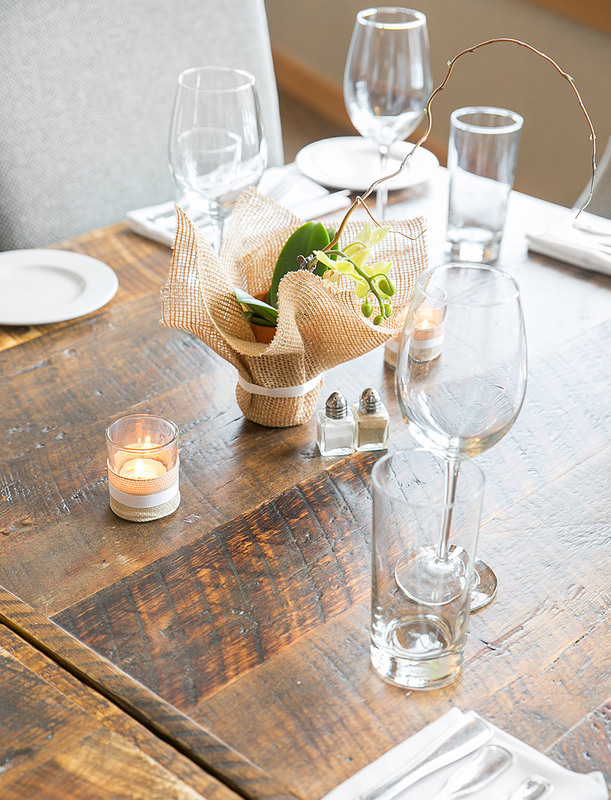 We have a variety of function rooms that can accommodate different party sizes. Heading to a friends house or hosting a party and just don’t have time to cook? We have the perfect solution. Preorder a catering platter from Dockside. We will have your platters ready for you to pick up on your way to your event.